Arrival Varanasi Meeting and assistance on arrival at Varanasi Airport and transfer to the hotel. Afternoon Proceed to visit Sarnath. Overnight stay at Varanasi. 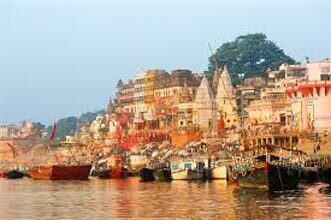 Morning tour of Boat ride on Ganges at the time of Sun rise, and visit Banaras Hindu University campus and Durga Temple, Bharat Mata Temple etc. 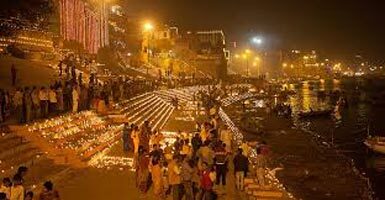 Evening Enjoy Rickshaw ride for Ganga Ghat and Aarti. Overnight stay in Varanasi. Morning after freshen up drive to Allahabad. 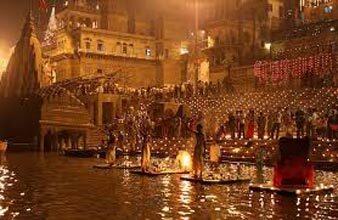 The Ganga, the Yamuna, and the invisible Saraswathi. 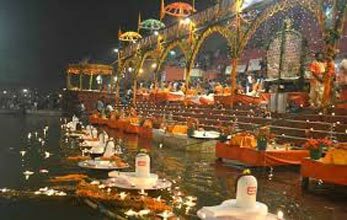 This confluence, which is called Triveni, is sacred to the Hindus. Prayag was the ancient name of the city. 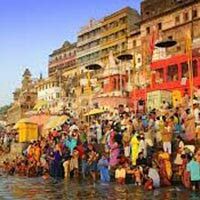 Choose Prayag as the place to perform Prakrista Yaga at the beginning of the creation. 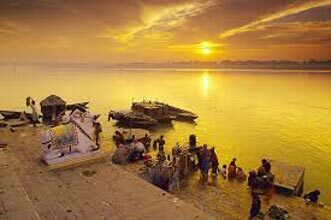 Kumbh Mela, Also have to visit sleeping Hanuman temple and fort of Allahabad, Sitamani. 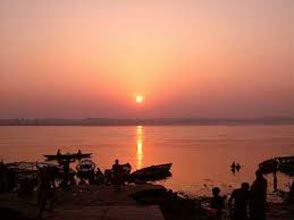 Evening back to Varanasi and overnight stay in Varanasi. Early Morning after breakfast drive to Bodhgaya, on arrival check in at the hotel and relax. Afternoon visit Bodhgaya as Mahabodhi Temple, Buddhist Monastries, and many other Buddhist Monastries etc. Sujata Village. Overnight stay at Bodhgaya. 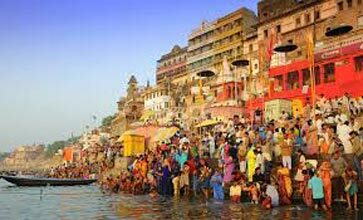 After breakfast check out at Hotel drive to Varanasi and transfer to Airport for your onward destination with the sweet memories.